In these times of accelerated pace when stress and tensions abound, lemon verbena shines through as a perfect oil to relax and let go with. Lippa Citriodora is grown primarily along the Mediterranean coastline and it is the leaves which are steam distilled to produce the essential oil. One hundred pounds of verbena leaves will yield only 3 to 7 ounces of essential oil making it a very therapeutic oil because of its concentration. 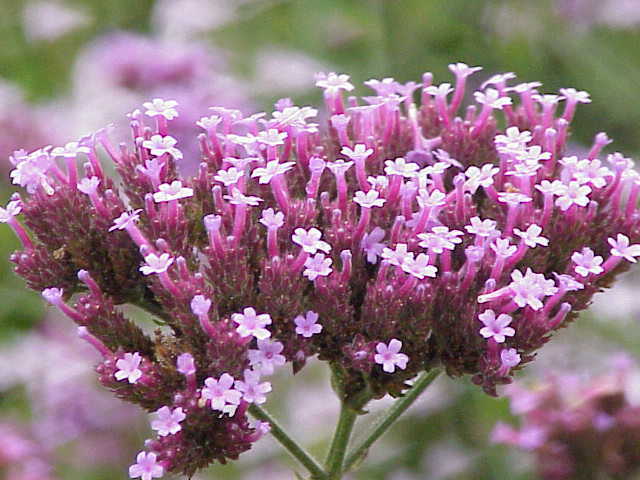 Verbena has the ability to uplift spirits and motivate one into action. It is known to relieve tiredness, overcome listlessness and apathy, and help the brain to focus. It is a wonderful oil to use in an aromalamp when studying or reading as it encourages the brain to concentrate and hold information. Its lemony scent revitalizes the senses and wakes up one’s interest in life. Especially good for those who get lost in daydreams, verbena seems to help people release the past, let go of nostalgia and be more present in the here and now. It seems that we are in a time now where the cosmic energies are asking us to relinquish old habits and let go of old outdated thought patterns. Verbena can help us do this by balancing our psychies and allowing us to release attachments to the past. Its scent is like a cosmic wake up call, awakening us to the reality of right now. By releasing stress, anxiety and nervous tension, we can be more present and focused. With all the pressures of work and home life, verbena helps those who are being tested to their limits by instead offering relaxation, harmony and a sense of enthusiasm. When we are stressed, we often have a nervous stomach. Lemon verbena acts as a tonic and carmative, relieving stomach cramps and nausea. The leaves can be infused as a tea and in France is often drunk as an after dinner digestif to relieve bloating and indigestion. It should not be taken internally by pregnant women, though, because it can cause uterine contractions and in the olden days was often used to encourage contractions during the final stages of labor. Used in sports massage, verbena tones muscles and reduces lactic acid build-up. It encourages healing of weak connective tissue. For skin complaints, it can be used in facials to tonify the skin and cleanse the pores. It is also helpful with acne and greasy hair. Lemon Verbena is a very timely essential oil because of its harmonious vibration to the earth energies. It is an oil that will help us move smoothly and freely into the Aquarian Age.